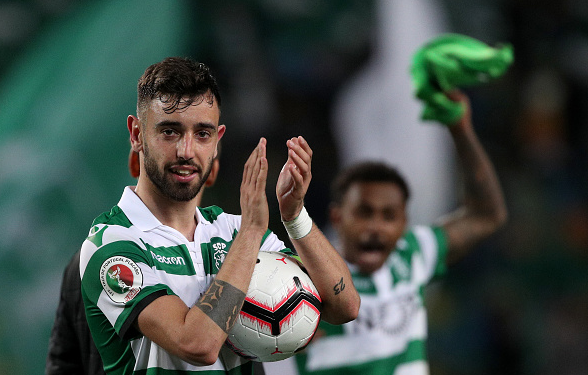 Manchester United have reportedly outlined their intentions to move for Bruno Fernandes from Sporting Lisbon this summer, according to Portuguese outlet A Bola, as quoted by the Daily Mail. 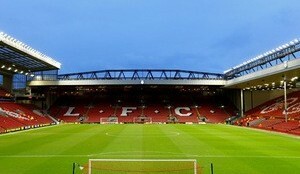 The Red Devils are considering a move to sign the 24-year-old midfielder this summer. 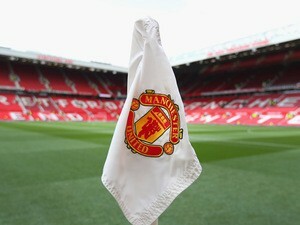 The Premier League giants are likely to be on the lookout for a number of new targets this summer as newly appointed manager Ole Gunnar Solskjaer looks to strengthen his squad ahead of 2019-20 season. The report adds, the 20-time English champions have begun “informal talks” about a move to bring the Portuguese to Old Trafford this summer. However, United will have to fight off competition from AC Milan if they are to land him this summer. Manchester United are currently in sixth place in the Premier League table as they look Champions League qualification for the coming season.